Organ music has been part of Christian worship services since the Middle Ages. It has a long history in concert programs, but in the early 20th century, the organ crossed over into public arenas and a new style of organ playing developed for silent movies, stage acts, and sporting events. WBFO’s Arts & Culture Desk producer Scott Sackett visited with organist Curtis Cook, whose innovative flair inspires audiences in the churches, theaters, and other venues where he plays. 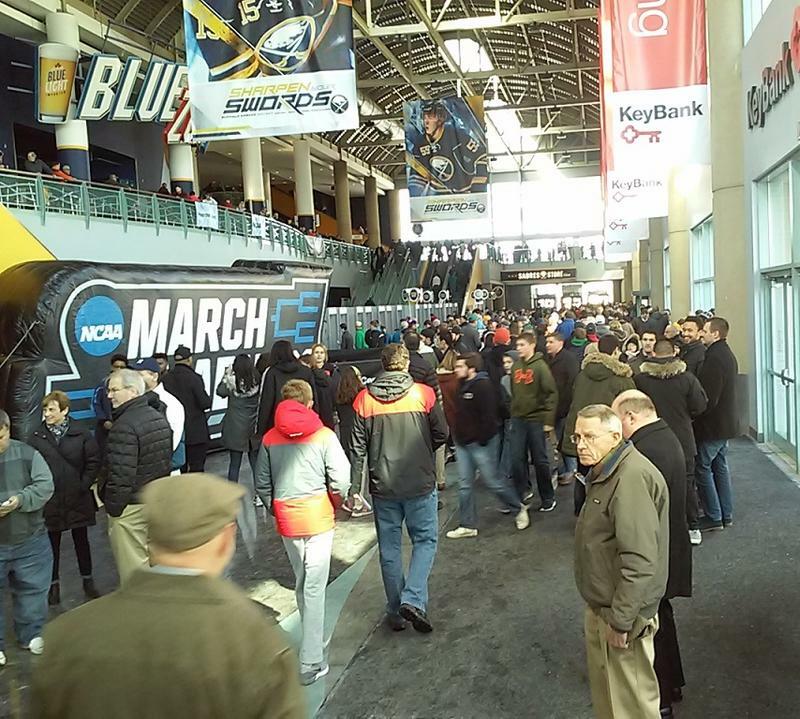 They came from the Buffalo area, from other parts of Western New York and from out of town, shuffling inside the KeyBank Center Thursday for the first round of games in the NCAA Men's Basketball Tournament. It's tip-off time in Buffalo. Tourism and transport leaders say they're ready. Thursday is Day One of the NCAA Men's Basketball Tournament in Buffalo. 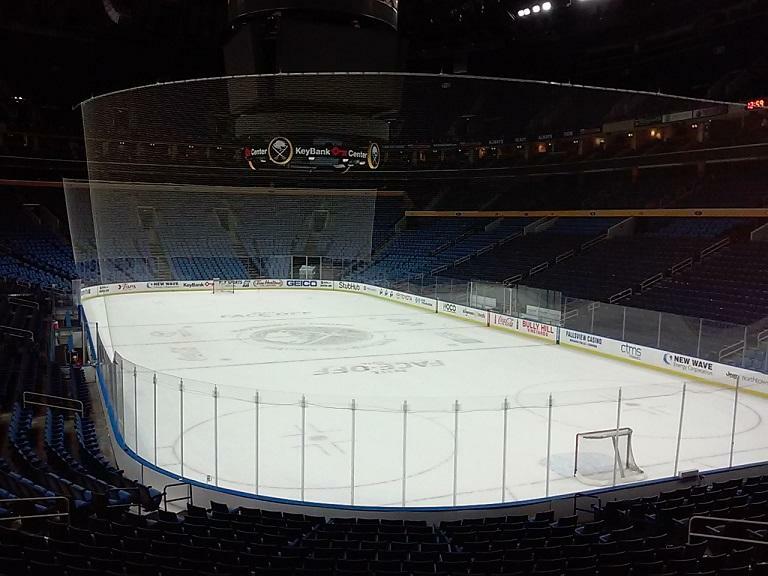 Both transportation and tourism leaders say the previous two days' worth of snow has not affected their plans to make fans feel welcome in downtown Buffalo. 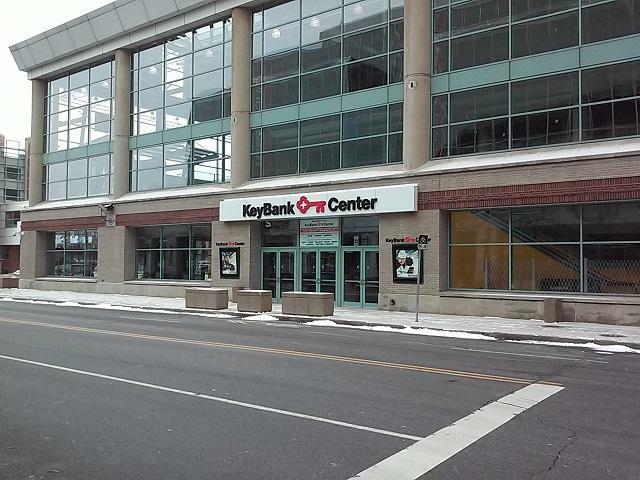 Buffalo will be the site for Ultimate Fighting Championship 210 on April 8, as the Octagon sets down at KeyBank Center for the promotion's first visit here since 1995. 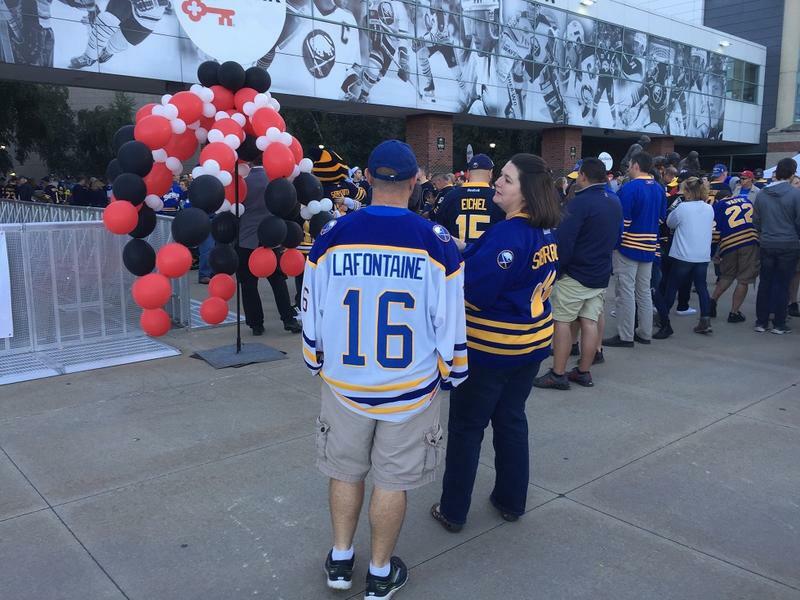 The Buffalo Sabres open their 2016-2017 National Hockey League regular season tonight at home against Montreal in the recently-renamed KeyBank Center. That's just one of several changes fans will notice when they arrive.